Corinne Auger pitched her idea for a free introductory music program for lower-income elementary schoolers at Accelerate 2018 While she didn’t make it to the main stage that night, she did impress the scouts from Thompson Hine and was selected to receive funding and to be one of the five to pitch at their private spin-off Accelerate event in April. Corrine’s pitch took first place in that event and she won $5,000 to help bring her idea to life. 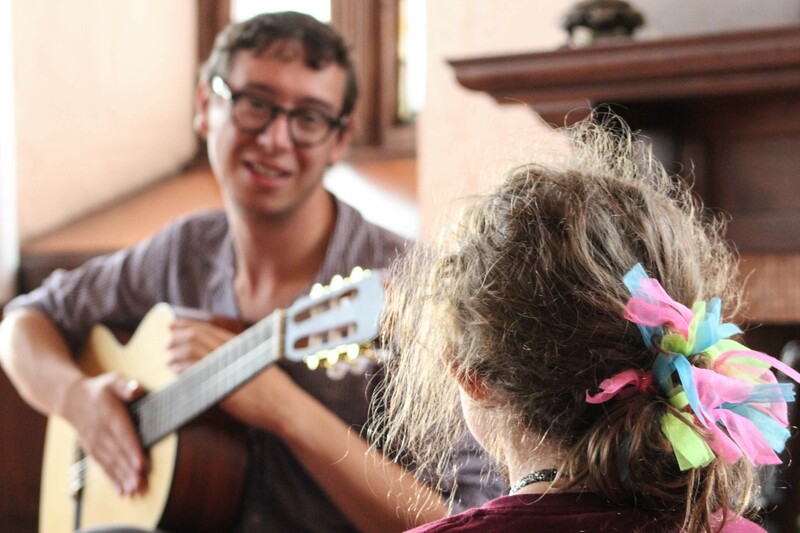 With that support, along with an Alumni Leadership grant from NPR’s From the Top radio show, an Explore grant from Brown University’s Swearer Center, and a significant gift from PNC Bank, Corrine was able to bring the Music Lens program (founded in Boston) to Cleveland in Summer 2018 through five, week-long sessions. Music Lens also became registered as a 501(c)(3) organization.